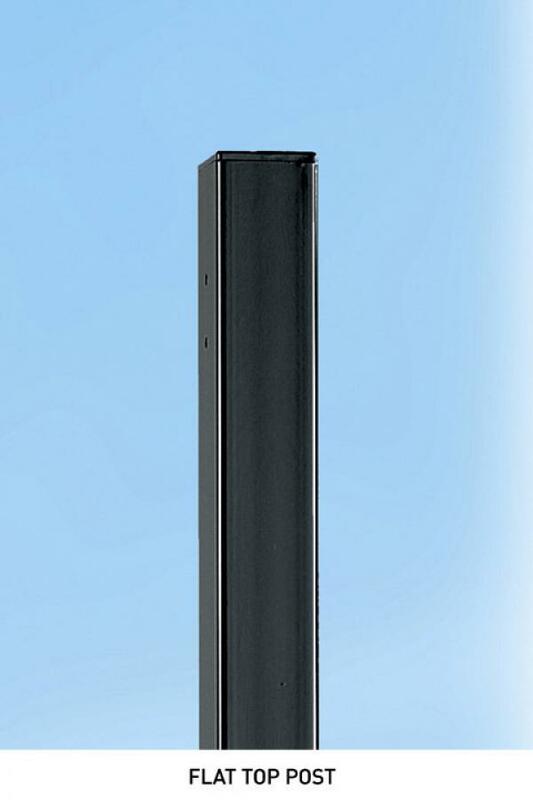 This metal post is designed to be used with any CLASSIC, REGENT or ABBEY garden gate or metal driveway gates up to 2438mm (8ft) in width. Suitable for use with a range of single and double gates this high quality metal post will provide a suitable means of hanging the gate should there be no supporting brickwork available. Classic garden gate and driveway gates up to 2438mm wide. Regent metal garden gate and driveway gates up to 2438mm wide.